It can be difficult to choose the right gift for all of the people that make life special, and as time ticks closer to the holidays, many shoppers are running out of ideas for the remaining names on their holiday lists. 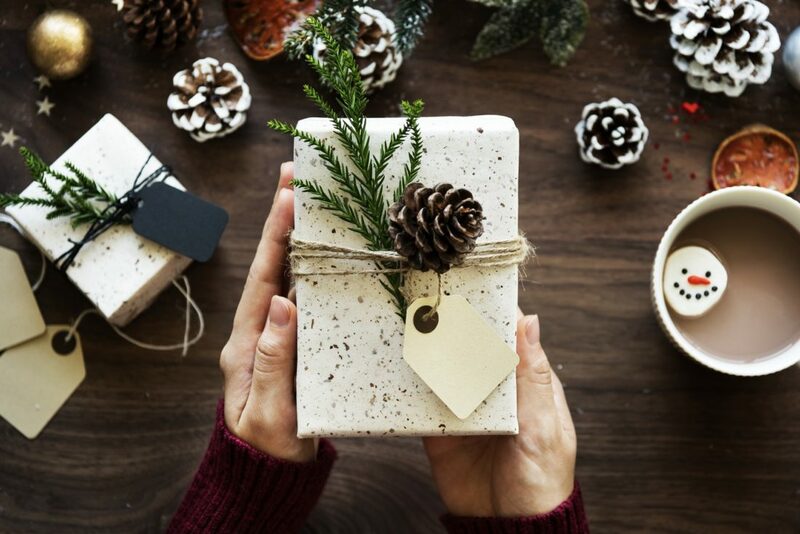 Here are some great ideas that can work for almost anyone that remains to purchase a gift for, like a favorite coworker, distant cousin or uninvited guests that may pop up. There is something about a box of gourmet chocolates that appeals to almost anyone, regardless of age or gender. Getting a decadent box of chocolates that isn’t found at the corner shop or local store can feel special and extraordinary, even if it isn’t an expensive box. If the gift recipient doesn’t care for chocolate, they will likely have an opportunity to give the gift to someone else over the holiday season, or share it with family members who do. A picture frame is a useful gift for recipients of any age, and frames that sport jewels and other kinds of accents can be a great addition to any type of home. Many people do not bother to print out pictures these days, preferring to show them off on mobile phones. But a printed photo placed in a pretty frame can make a special gift that doesn’t cost much. For example, Edgar Berebi picture frames that incorporate Swarovski crystals can be a perfect way to commemorate a special occasion that has taken place in the last year, including weddings, births and anniversaries. There are many opportunities to find a photo on social media and have it printed quickly before the holiday comes. Special or fancy coffees and teas are a gift that can last long beyond the day they are given. This can be nice as the gift recipient can use the items near daily and remember the giver. Even if the person in question does not care for coffee or tea, they can use the items to serve guests that may come by. These items can be found prepackaged in a fancy tin or basket, or can be assembled after purchase to look like a much fancier gift. Another way to give a gift that lasts long beyond the day that it is given is to give a plant that can be cared for and grow for many months to come. Some popular plants that almost anyone can take care of include orchids, ferns and poinsettias. If the person in question is not a green thumb, a nice bouquet of flowers still lasts at least a few days and doesn’t require a large commitment or lots of care. There is still time to get great gifts for anyone in your life and show your appreciation at this special time of year. No matter what the budget is, there are plenty of available gifts that can work to bring joy to every member of the family.